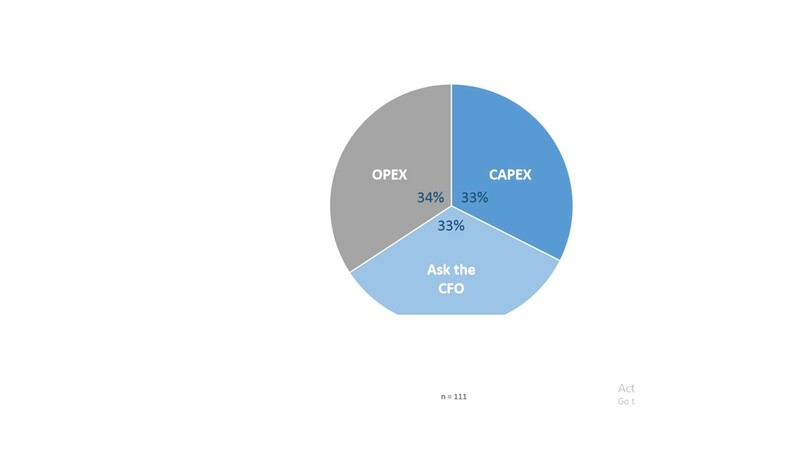 Regarding your data center investments strategy, which structure is more favorable, CAPEX or OPEX? Q. Regarding your data center investments strategy, which structure is more favorable, CAPEX or OPEX?